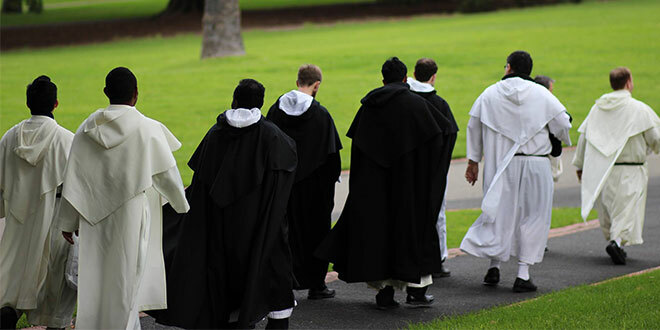 St Dominic’s men: The Dominicans of Australia are joining with others around the world in celebrating the 800-year Jubilee of the Dominican Order. 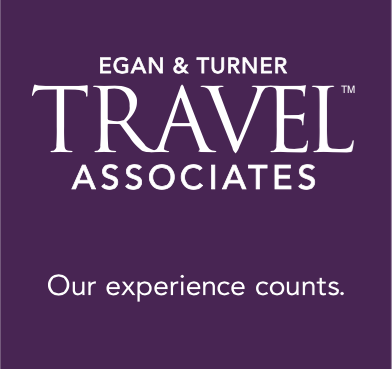 In 1215 the Magna Carta was signed at Runnymede and in Rome the Fourth Lateran Council declared that no new religious order was to be founded unless it accepted an already approved rule. This meant that St Dominic, who was in Rome hoping for approval of his new order, had to travel back empty-handed to his Brothers in Toulouse, France. In 1216 St Dominic went again to Rome and on December 22 of that year Pope Honorius III gave approval to the Order of Friars Preachers. This year is the 800-year Jubilee of the Dominican Order. The jubilee began with the friars, sisters and lay members coming together for Masses celebrated in each Dominican community around the world. On this day, the #OP800 hashtag began trending worldwide. Queensland-born Fr Karl joined the Dominicans in 2007 after working for a number of years in the Queensland public service. It was a casual Google search, which allowed Fr Karl to find the Australasian Dominican province which, this year, will be holding a number of events to mark the jubilee. “Already, our province has celebrated an 800-year Jubilee Mass at Blackfriars Priory School, Adelaide,” Fr Karl said. “We have also run the Aquinas Symposium 2016 at Notre Dame University, Sydney, which featured prominent speakers from around the world including Bishop Peter Elliott and Professor John Haldane. The jubilee year will also feature the priestly ordinations of two Dominican brothers, Matthew Boland and James Baxter, as well as the diaconal ordination of Br Robert Krishna. For those who would like to know more about the charism and spirituality of the Dominican order, contact the vocations promoter Fr Thomas Azzi on vocations@op.org.au to find out more about discernment days in Brisbane, Sydney, Melbourne and Adelaide.